She graduated with a Second class Upper Division from Babcock University, Ogun and the Nigerian Law School. Nneoma also holds a Master of Laws degree with merit in International Corporate Governance & Financial Regulation from the University of Warwick, UK. 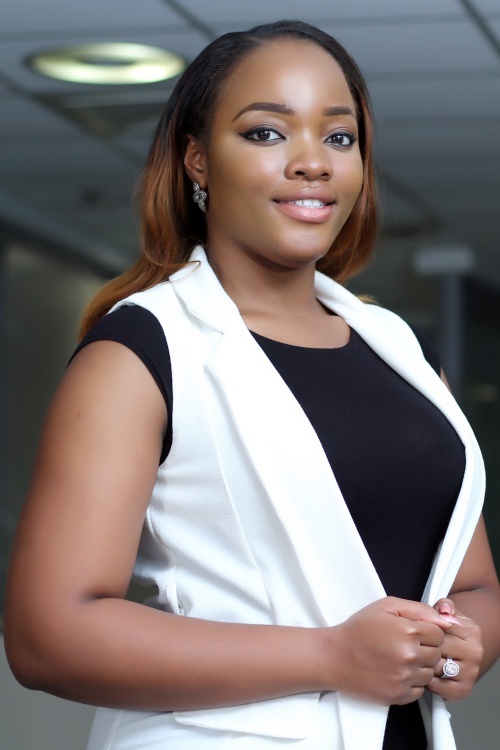 Prior to joining Templars, she has interned at the Lagos offices of KPMG and worked as an associate in the Lagos based firm of Punuka Attorneys and Solicitors.